7 Island Surf was established in 2004 by Tom and Sara Perry. 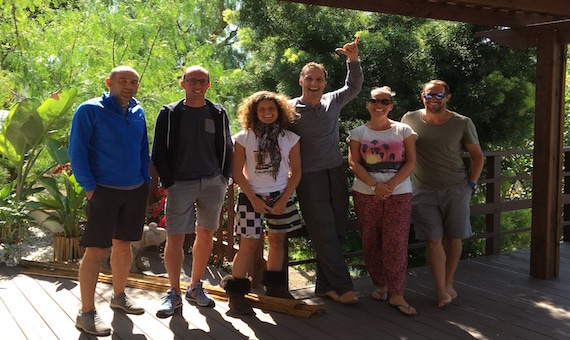 Together we run our family business offering all our guests a great Surfing experience whilst on holiday with 7 Island Surf. 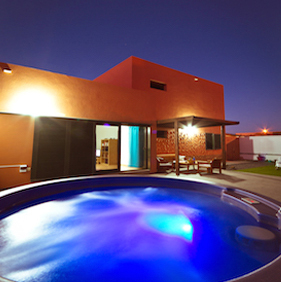 We want to make sure you have the most memorable time with us and go home with a smile on your face. 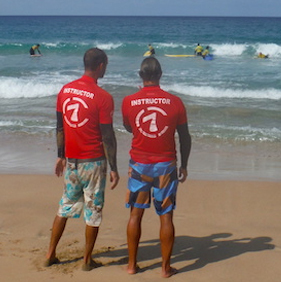 We are an Official licensed Surf School recognised by the Canarian Surf Federation. 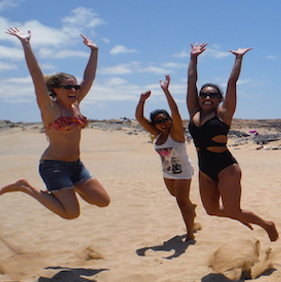 Join us here in Fuerteventura where we are blessed with year round sunshine and waves. 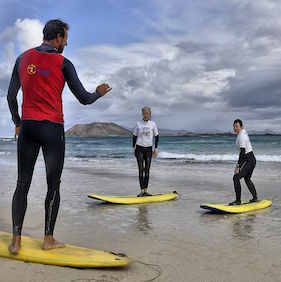 With specifically tailored surfing courses to suit all levels of ability - whether you have never been on a surfboard before, or just need some tips to improve - our dedicated and experienced team will provide you with a perfect opportunity to enjoy surfing in a unique Canarian Surfers Paradise. 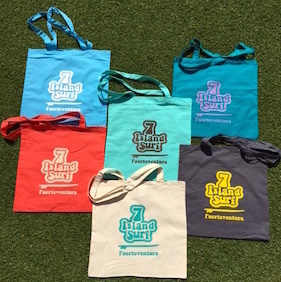 Why Choose 7 Island Surf? Small group sizes. We keep our group sizes small to give you plenty of one-to-one attention, making sure your surf experience with us is friendly, fun, progressive and safe. An experience for everyone. Whether this is your first time surfing or you are looking for local surfing knowledge of the best reef breaks, we can guide you and help you enjoy your Fuerteventura surfing holiday to the maximum. Beginner, improver, intermediate, dawn patrol, family holidays - find the perfect experience for you. A friendly, professional team. 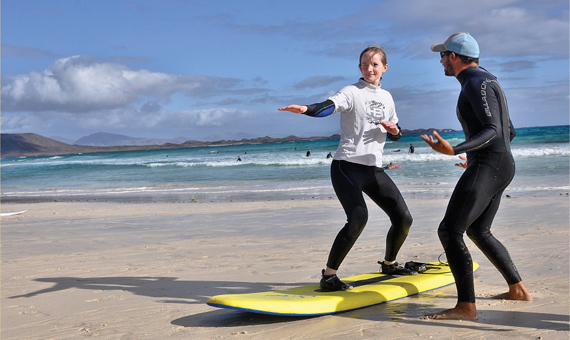 With over 25 years surfing experience and 16 years of local knowledge you're in safe hands. 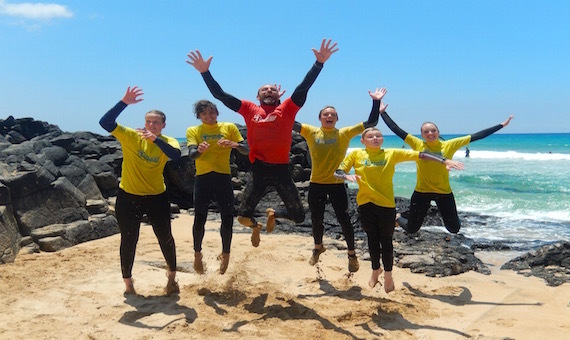 As well as being fully qualified (FCS, ASI & ISA Qualified Instructor, RLSS Qualified Beach Lifeguard) our surf instructors are down-to-earth, fun, friendly and fully focused on your experience. 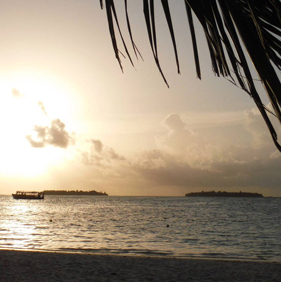 Don't just take out word for it- check out our tripadvisor reviews. We won the TripAdvisor Certificate of Excellence for 3 years running already in 2015, 2016 and 2017. Take a look at our great reviews from our fantastic customers on tripadvisor or check our testimonials here.